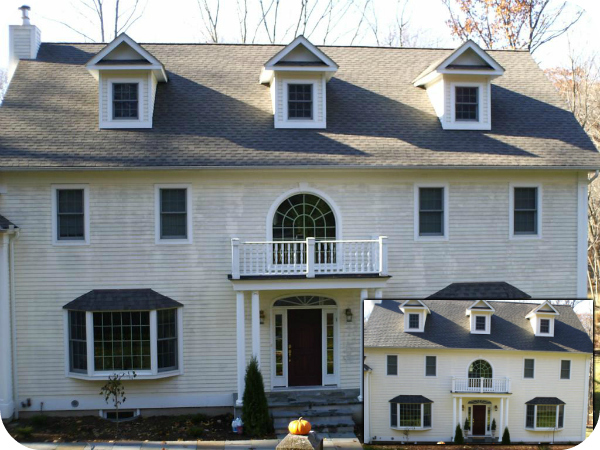 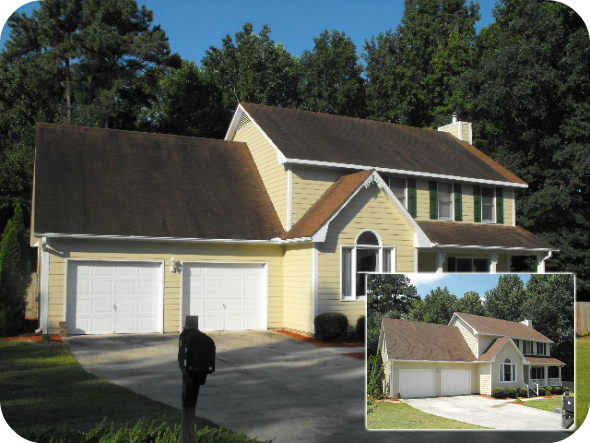 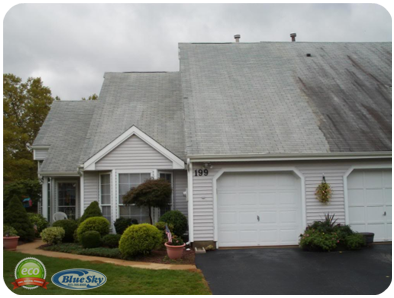 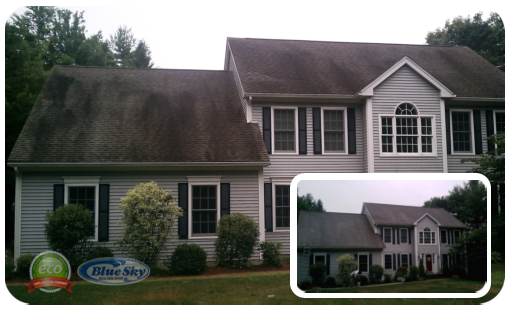 Cleaning Asphalt Roofs & Shingles with a pressure washer is a straight forward process. 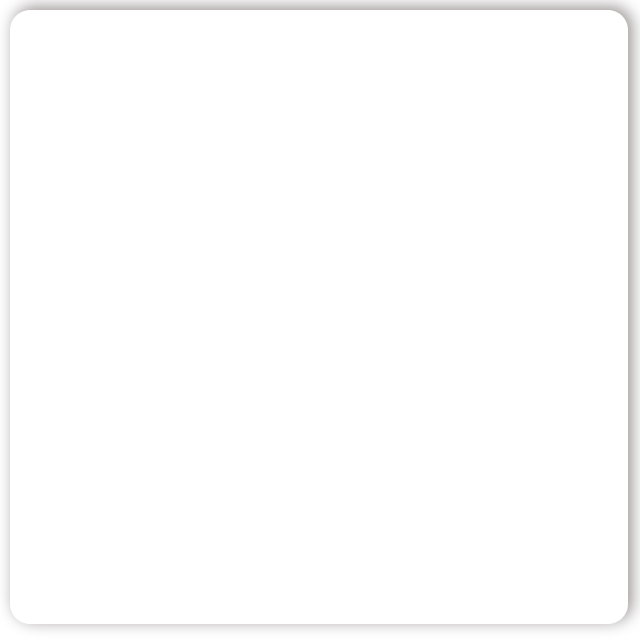 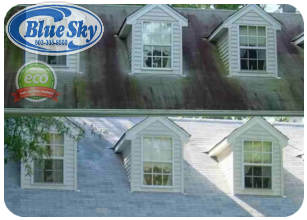 Water alone will not do a good job of cleaning Asphalt Roofs & Shingles, For Residential Pressure Wash service & You need to remove grease or oil, mildew & mold from Asphalt Roofs & Shingles surface? 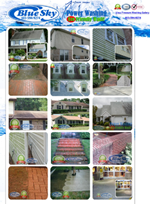 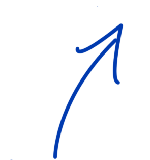 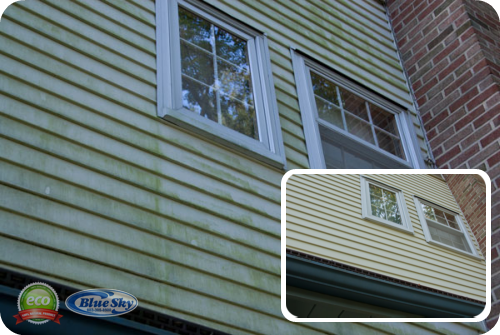 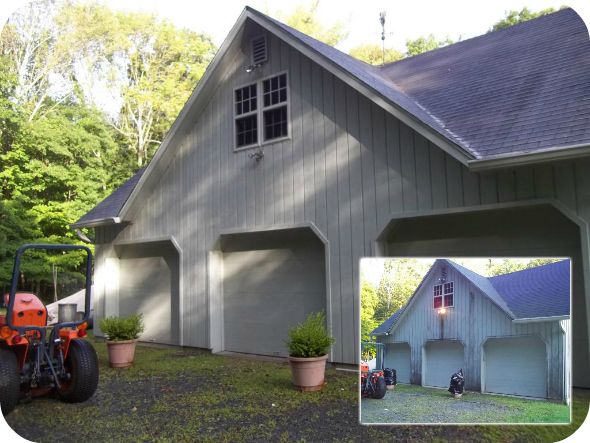 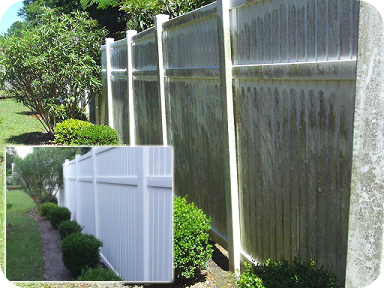 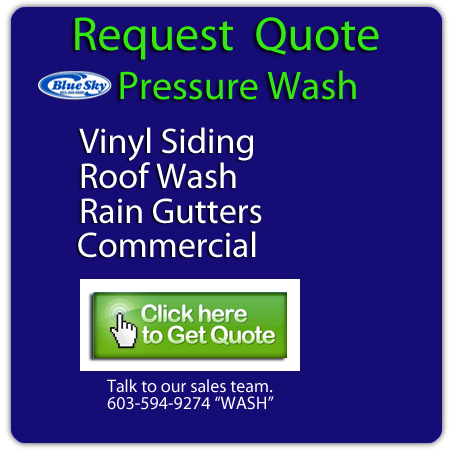 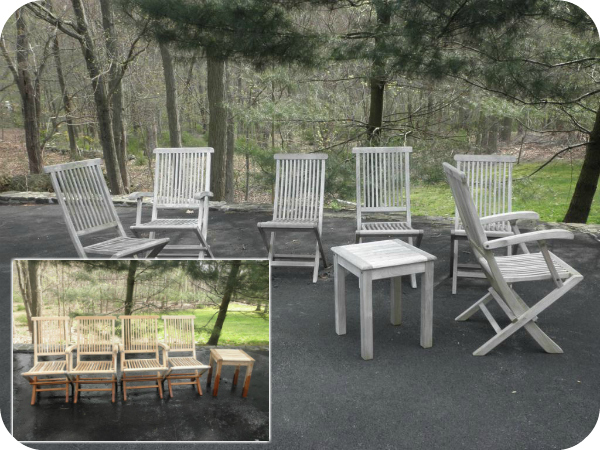 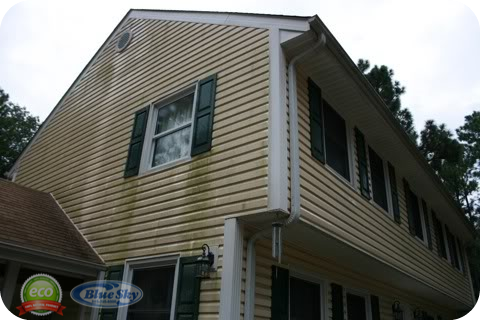 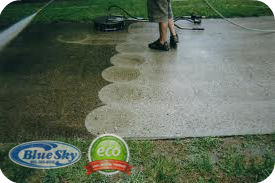 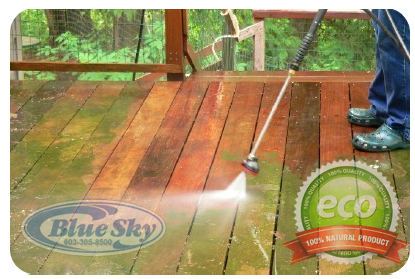 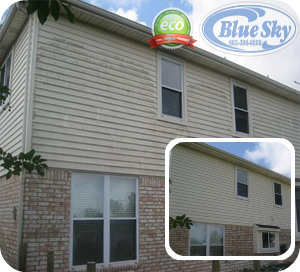 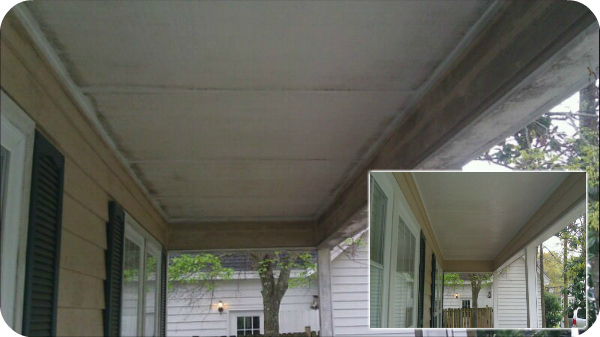 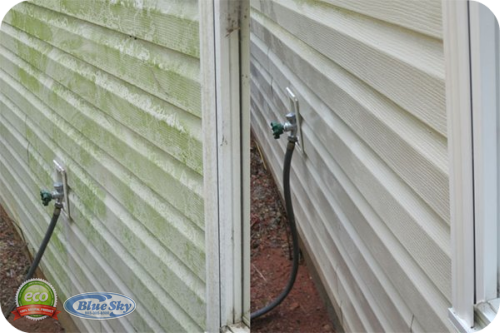 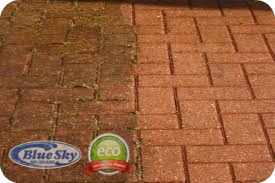 Blue Sky Pressure Washing is your Eco Friendly company located in New Hampshire, Massachussets & Maine! 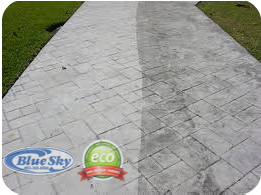 Call Blue Sky Power Washing to today for a Quote for Your Asphalt Roofs & Shingles, Vinyl, Asphalt, Pavement, & Clapboard Cleaning! 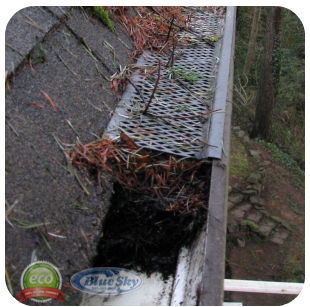 Eventually, the algae will take over the entire roof. 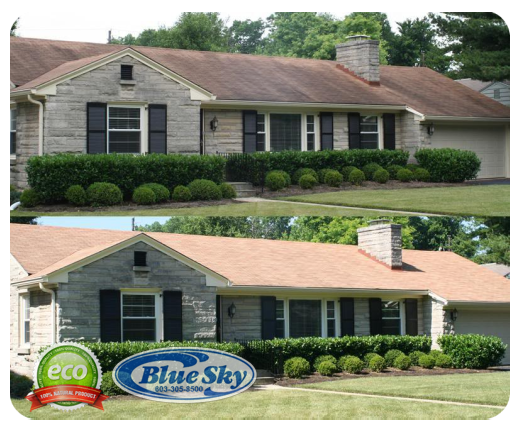 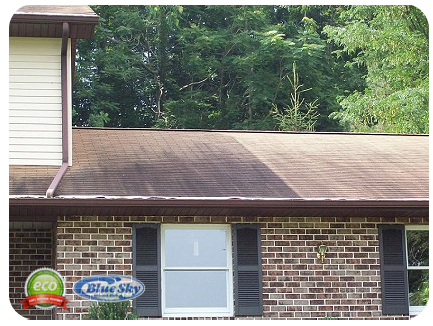 We can kill and remove the algae, using contractor grade cleaners and low pressure, making your roof look new again Blue Sky is a locally owned, full-time, fully insured, fully trained, professional, on-site power washing, restoration and preservation company serving residential customers since 2001.